Creation: This tiara was made by Musy in 1895. 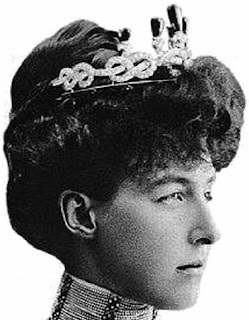 It can be worn with just the Savoy knots and five emerald drops attached to the top. 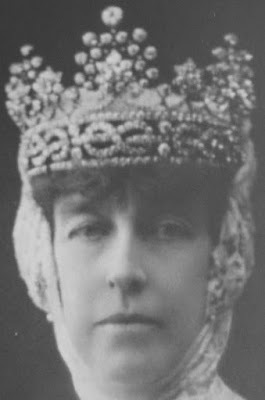 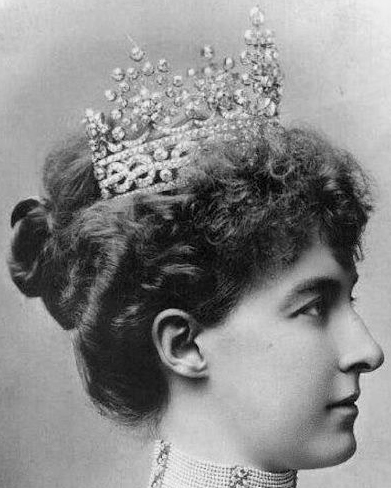 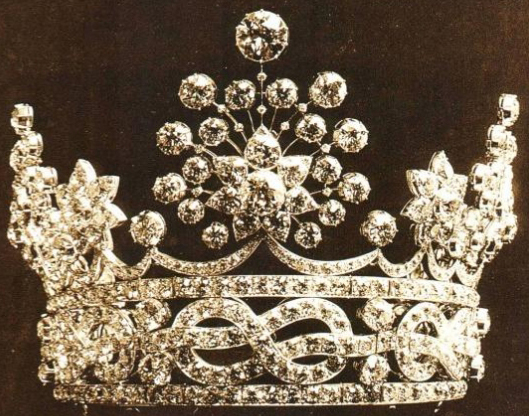 Were the diamonds from this tiara used to created Princess Claude, Duchess of Aosta's version of the Knots & Stars Tiara?